Over 25 images of The Rifles antecedent regiments including previously-unportrayed scenes. 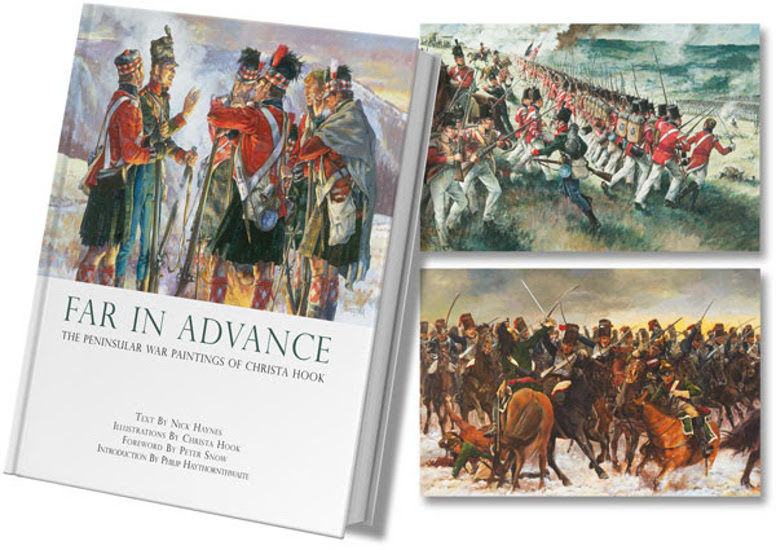 This 160 page lavishly illustrated book with foreword by Peter Snow is available from 7 December 2015. First 200 sold signed by the artist. Price £20 (plus p&p) with £1 per copy donated to The Rifles Care for Casualties Campaign.